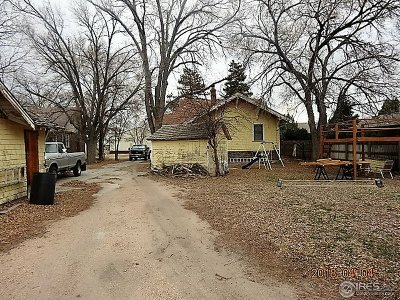 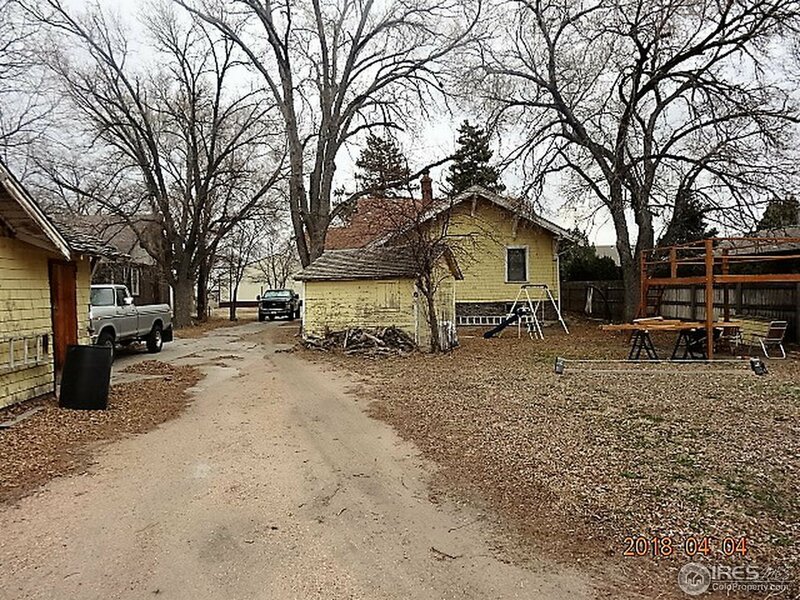 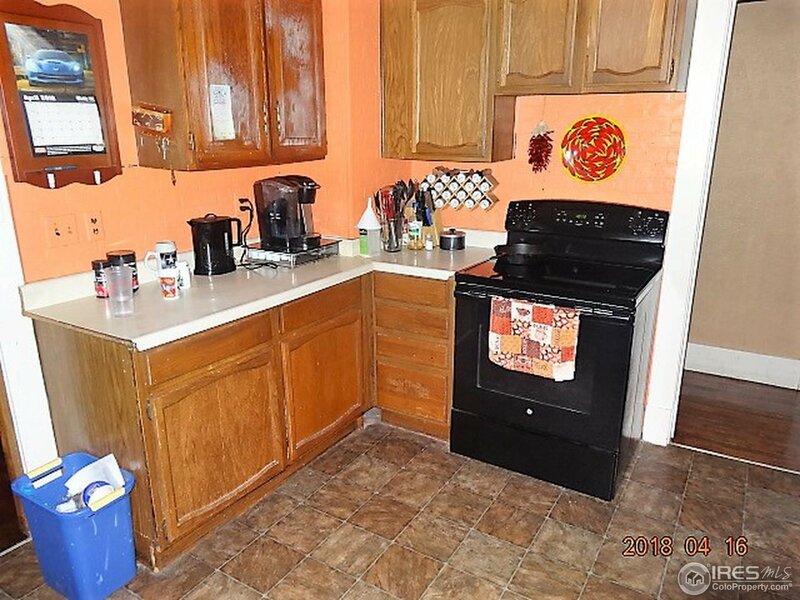 Motivated seller recent price reduction. South side close to Columbine Park. 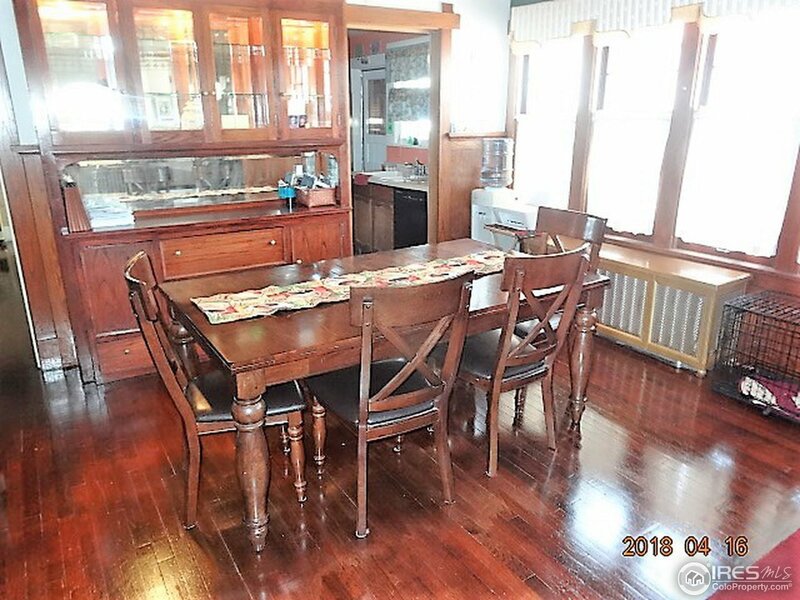 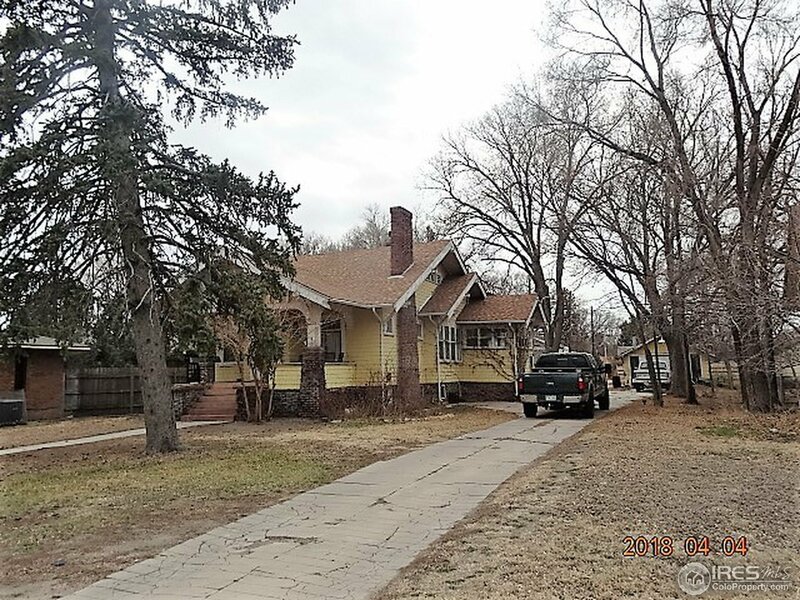 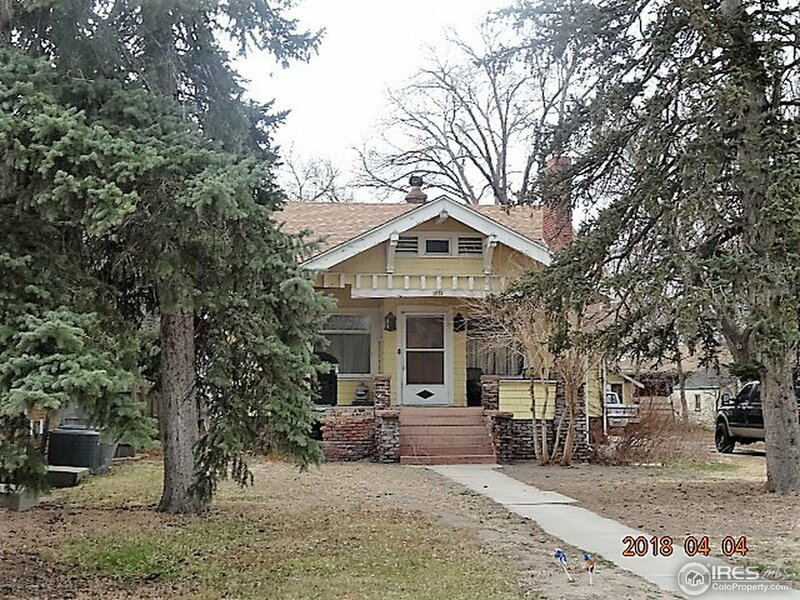 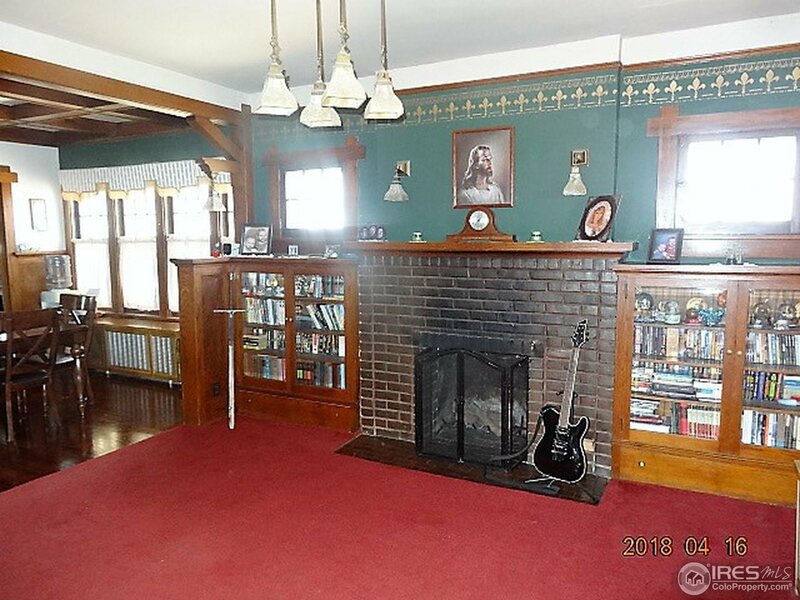 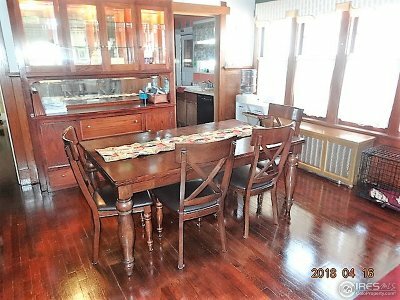 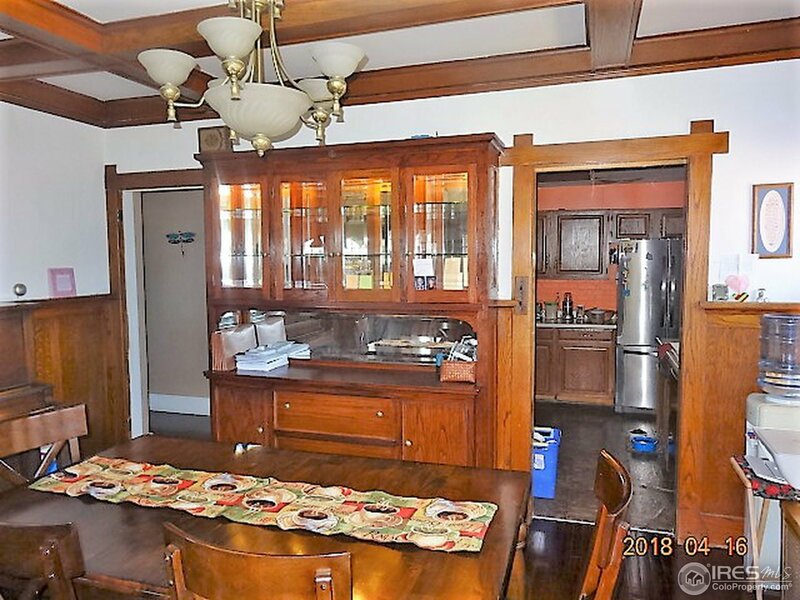 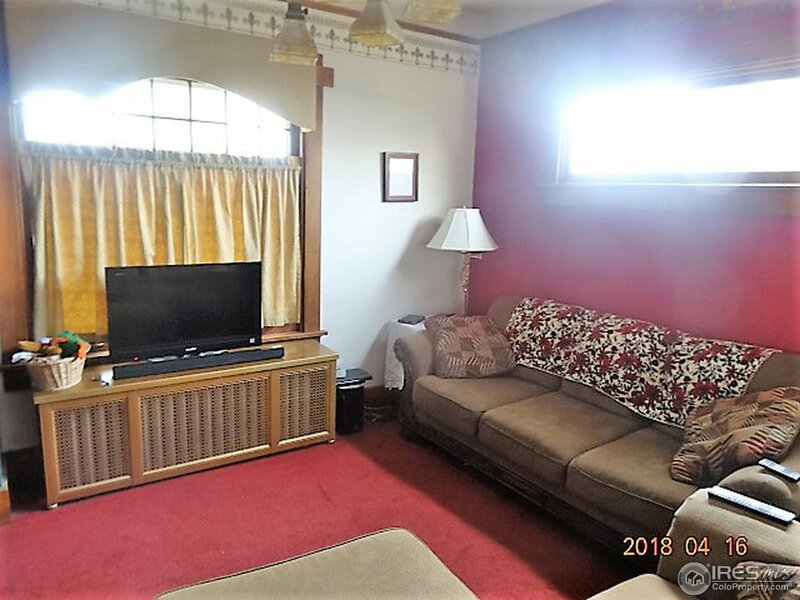 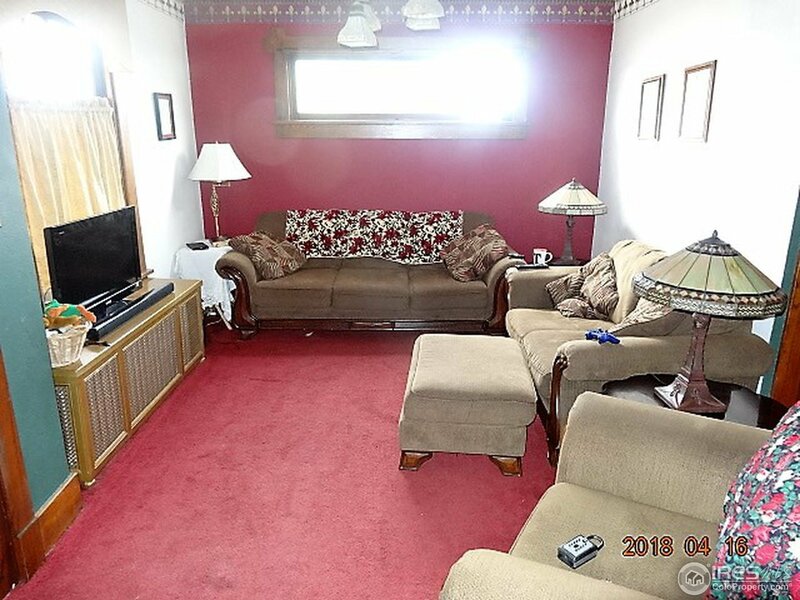 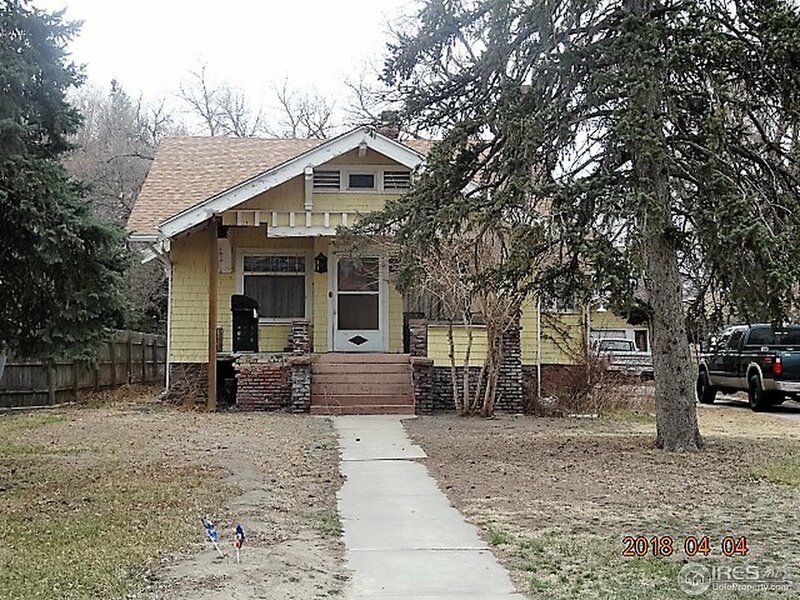 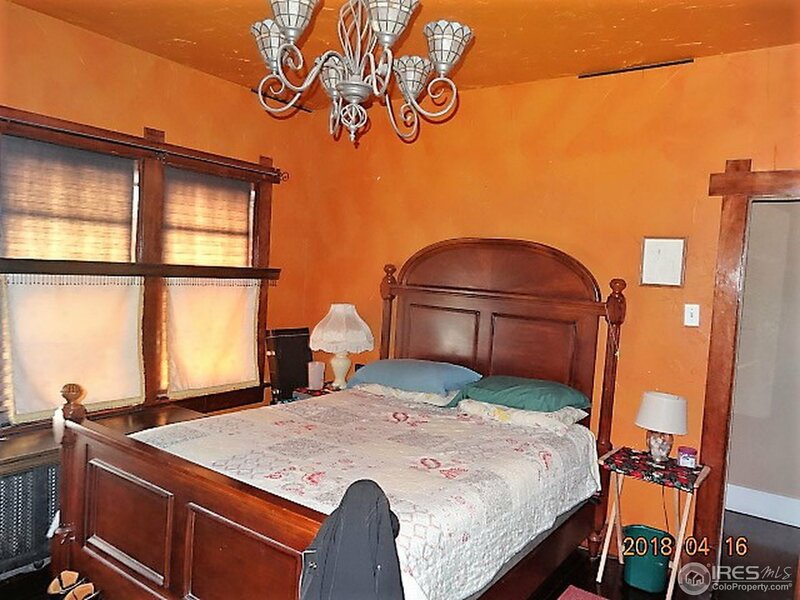 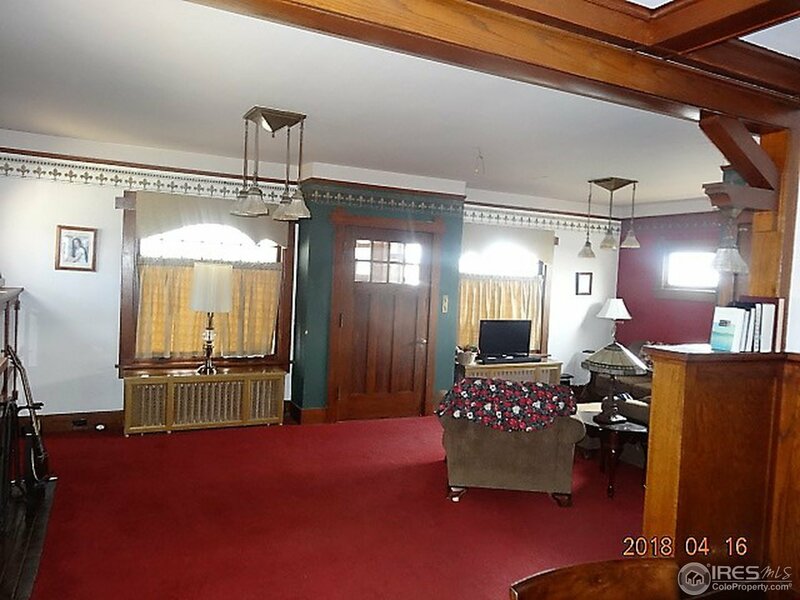 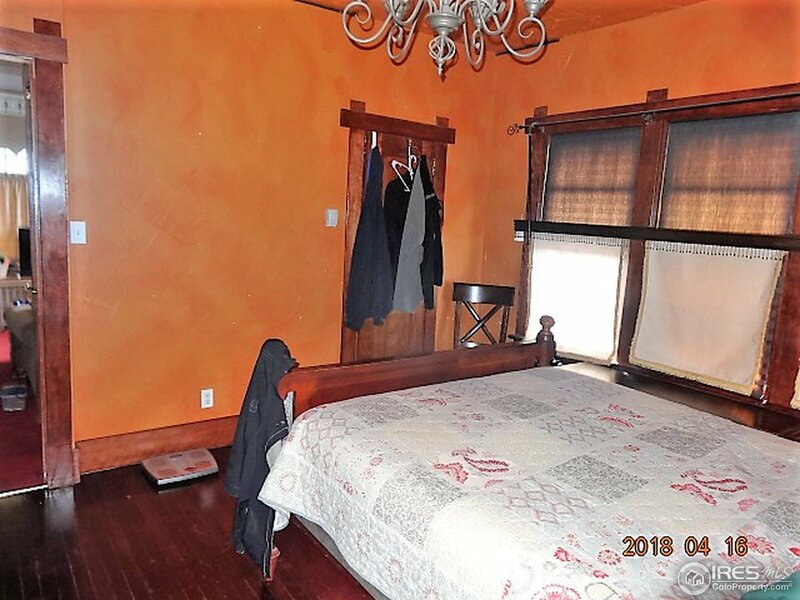 Three bedroom home with lots of built ins china cabinet and all wood floors. 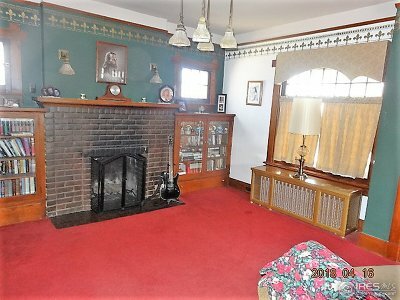 Living room features a wood burning fireplace. 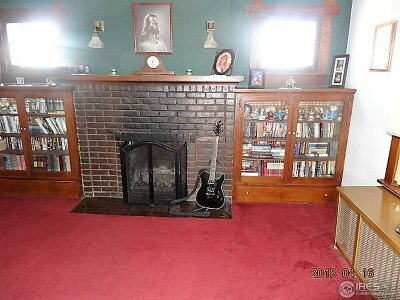 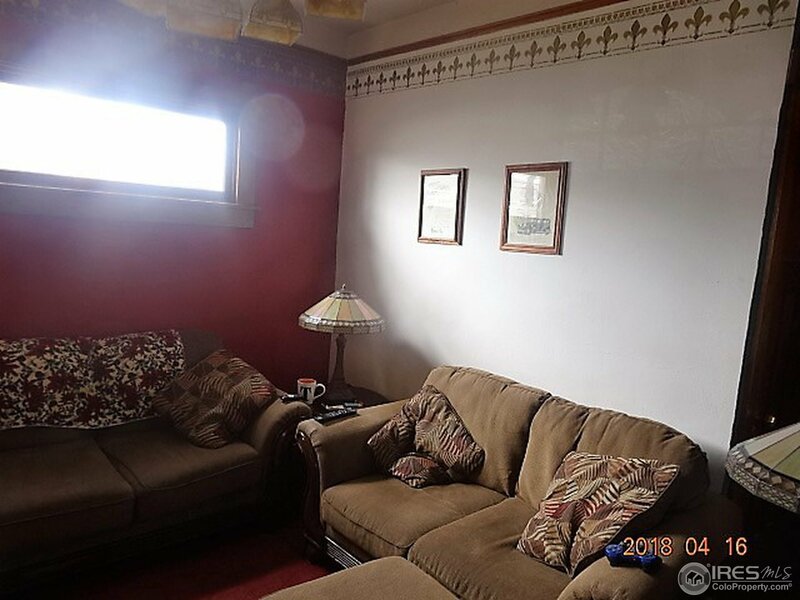 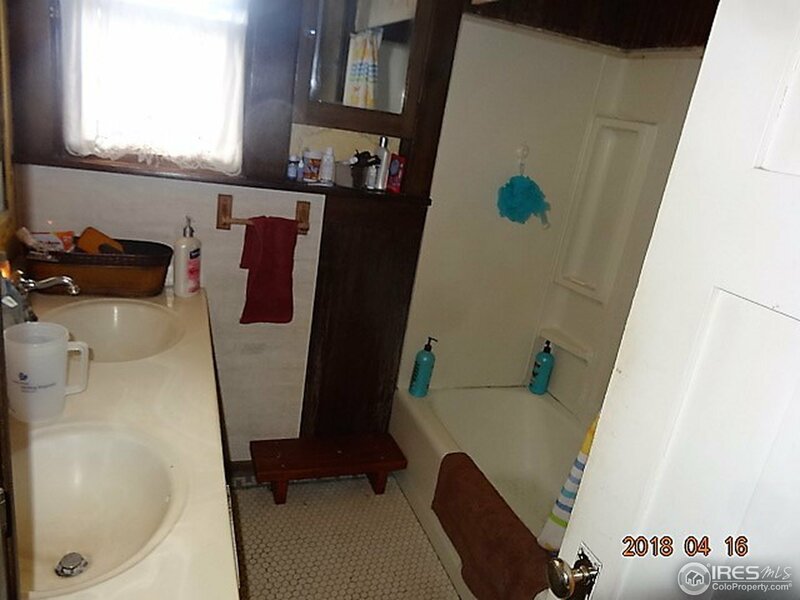 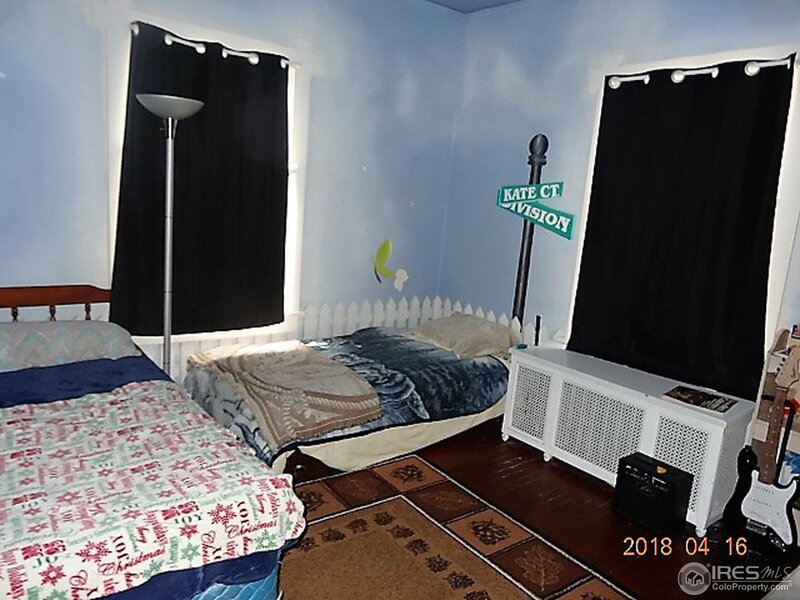 The home has hot water heat and there is a partial finished basement. 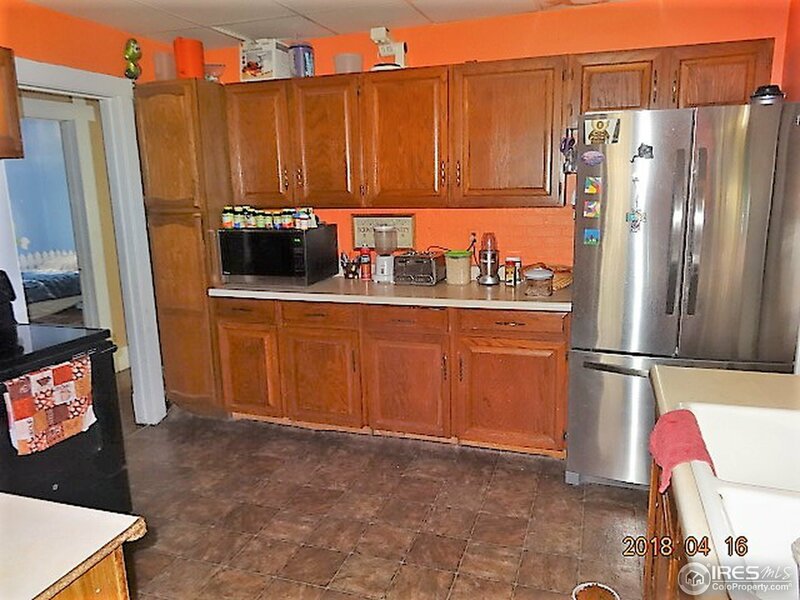 The home is being sold as-is The refrigerator in the basement is included and the one in the kitchen is excluded.